National Vet Care has significantly expanded its scale in New Zealand with the acquisition of Pet Doctors. National Vet Care ((NVL)) has made a strategic move, acquiring New Zealand's largest companion animal veterinary business, which will take it to a leadership position in the NZ market. The company will acquire Pet Doctors for $22.7m. Pet Doctors will also earn a deferred consideration of $4.3m if targets are exceeded. The business is New Zealand's largest corporatised animal veterinary clinic, with 23 clinics and two training centres. National Vet Care will now derive 36% of sales from New Zealand versus 16% ahead of the acquisition. 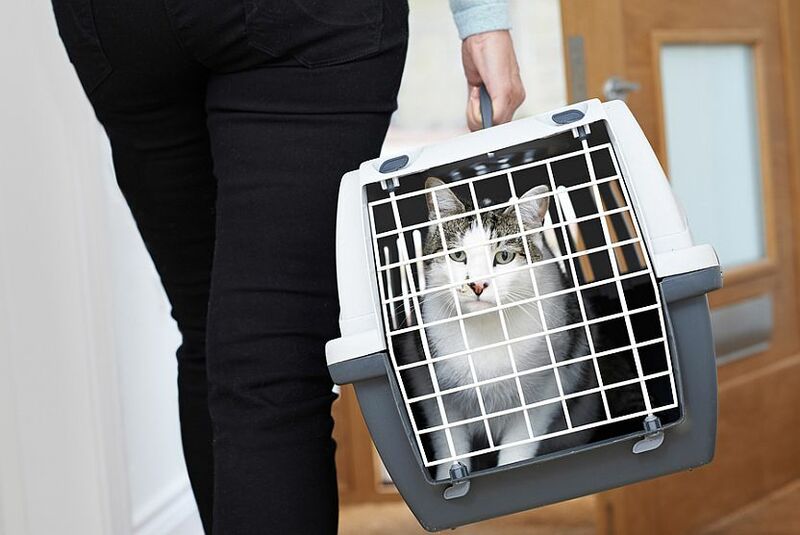 New Zealand is an attractive jurisdiction in which to replicate the National Vet Care model of network integration, Wilsons asserts, and the company can use its B2B services division to drive growth. Guidance has been upgraded to reflect an 8-month contribution from Pet Doctors in FY19. The business offers the same broad range of services as National Vet Care. Larger veterinary acquisitions typically attract a premium and so the price the company is paying is above what investors would be used to for smaller acquisitions. Nevertheless, the Pet Doctors business appears to Shaw and Partners to be a good strategic fit, while National Vet Care has put in place a platform for leverage to be realised over future years. The broker's Buy rating and $2.90 target are maintained. Pet Doctors is forecast to deliver annualised revenue of $29m and operating earnings of $4.1m. As a condition to the transaction, Pet Doctors is required to reduce the corporate overhead to $1.5m from $3.2m but the time the transaction settles in November 1, 2018. On this basis the initial consideration of $22.7m would represent an acquisition multiple of 7.9x operating earnings, Canaccord Genuity calculates. The company has placed around 8m shares at $2.25 each to raise $18m for the acquisition, which is expected to deliver annualised revenue in excess of $13m in 2019. The acquisition of Pet Doctors will impact margins, lowering blended margins in FY19 and FY20. Margins for operating earnings (EBITDA) will be in the range of 14.5-15.0% in FY19. In addition to the Pet Doctors acquisition, the company expects a further $10m of annualised revenue via a clinic acquisitions in 2019, which Wilsons notes has been pegged back from $20m in view of this large addition. Canaccord Genuity conservatively factors in the acquisition and increases FY19 and FY20 earnings forecasts by 4% and 6.5% respectively. The broker retains a Buy rating with a $2.62 target, comfortable with the longer-term prospects for growth in the business, albeit recognising some heightened execution risk with the acquisition of Pet Doctors. Pet Doctors has already implemented the EasyVet practice management system used by National Vet Care that should allow for quick implementation of the company's systems. No major capital expenditure is anticipated for Pet Doctors. Wilsons maintains a Buy rating and $2.85 target. The broker assesses the transaction will be accretive in mid single-digits in its first full year of ownership and can be completed with reasonable financial comfort. The acquisition significantly improves the company's position in New Zealand, the broker believes, and there is scope for significant margin expansion from improved supplier term and implementing National Vet Care's highly systemised operating system. The industry in New Zealand is similarly fragmented to Australia and amenable to the National Vet Care strategy, Wilsons contends, and its flagship B2B entity, UVG, opened offices in New Zealand in August. Independent scale is important because many suppliers treat New Zealand separately to Australia. UVG is expected to develop quickly, as the broker knows of no other that offers the array of training, practice management and services.